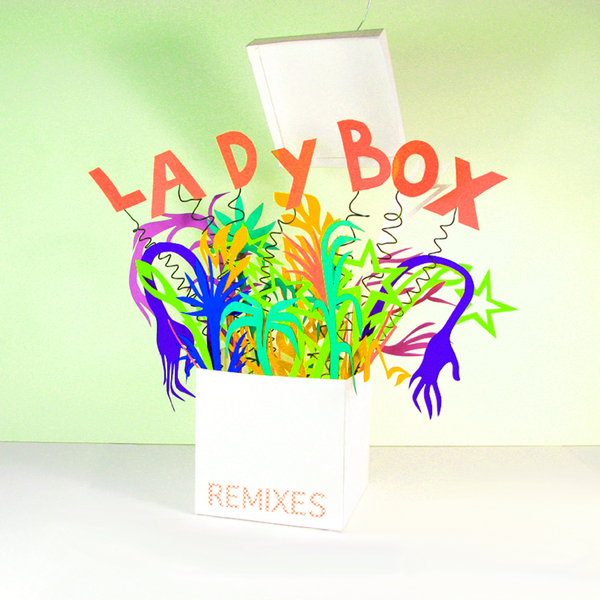 Dubbel Dutch, LOL Boys, Norrit and Distal rework Ladybox and Le1f trax for the heavier end of the Funky club sound. Dubbl Dutch pop off an L-Vis-style House groover with buff bass and organ stabs, next to the fidgety Electro-House twists of LOL Boys' 'Pulse' remix. Norrit does the Ghetto jack on 'Got It Right Here' with proper squelchy bassline and Meph-y synthlines, leaving Distal to go deep on an unusual 4/4 stepper swirling with disembodied samples and ominous bassline, quite compatible with recent Ramadanman exploits.